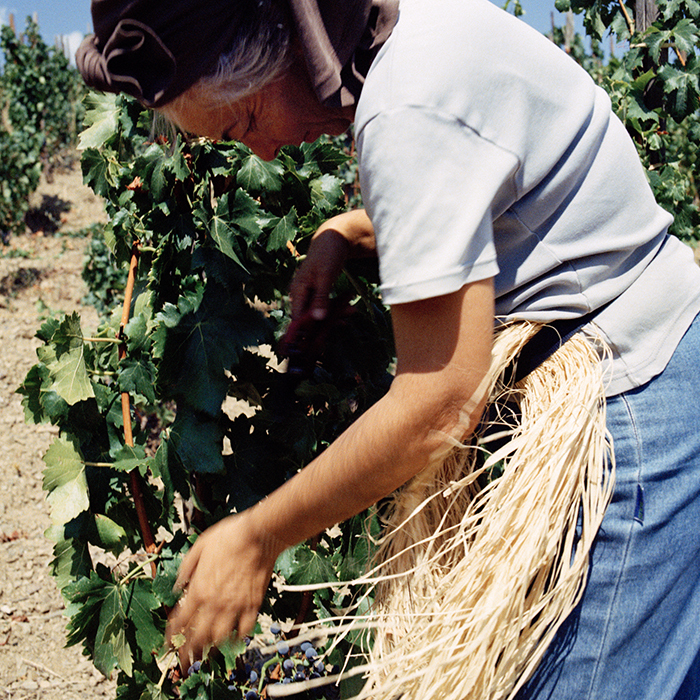 The Raventós estate has a long history; the first record of its existence is an inventory from 1497, but its real story began in 1872, when current winemaker Pepe’s great-great-great-grandfather, Josep Raventós Fatjó, decided that possibly their area of Catalonia – with its limestone soils – had great potential for sparkling wine. 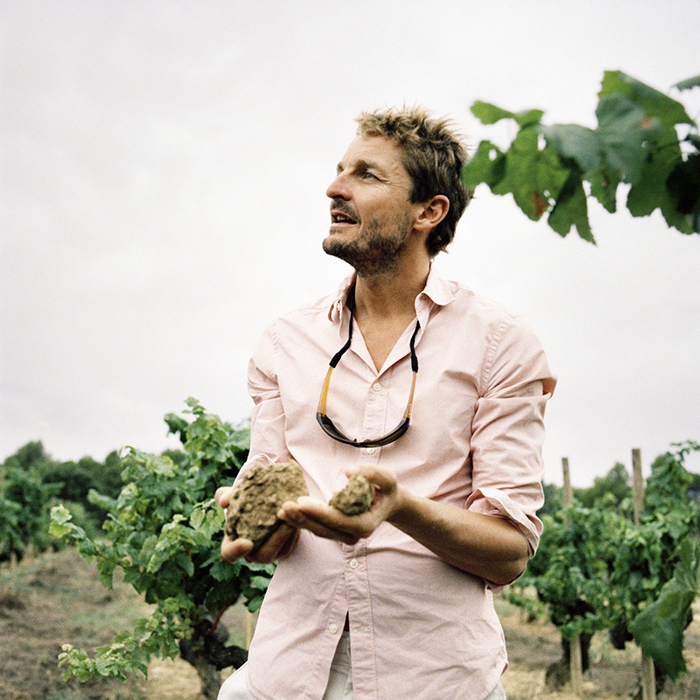 It was Josep’s son, Manuel Raventós Domènech, who pioneered the Macabeo, Xarel·lo and Parellada blend that is behind Spain’s most famous sparkling wines today. The family business grew, becoming the Codorniu Raventós group as it’s known today – and a name that may be more familiar from its dominance of supermarket shelves. Pepe’s grandfather was winemaker there for 40 years, but as the company and rest of the family started to drive for higher volumes, he sold his share. “My grandfather left because he always believed in great quality sparkling wines from our region. He inherited, however, the historical farm and he passed away. So, it was my father, with my grandmother, and the rest of the family, who created this small state-of-the-art, beautiful sparkling winery, to produce the highest-end sparkling wine possible.” A new era began and Raventós i Blanc was born. Pepe started working with his father in the late ’90s, gathering experience doing vintages around Europe – with Hubert Lamy in Burgundy, Gaston Chiquet in Champagne and with the icon of the Loire, Didier Dagueneau, just three years before he passed away. It was after time spent in New York that Pepe and his wife Susanna realised “that the Cava name, outside Catalunya, has a terrible reputation” – and so they decided to take a big risk. “Although our family is the history of Cava, we needed to start from scratch if we really wanted to play the World Series in wine. So, we declassified and we started a new adventure to create a new DO, to bring all the potential of our area into the world.” In October 2012, they officially left the Cava DO, championing instead the more specific Conca del Riu Anoia area.